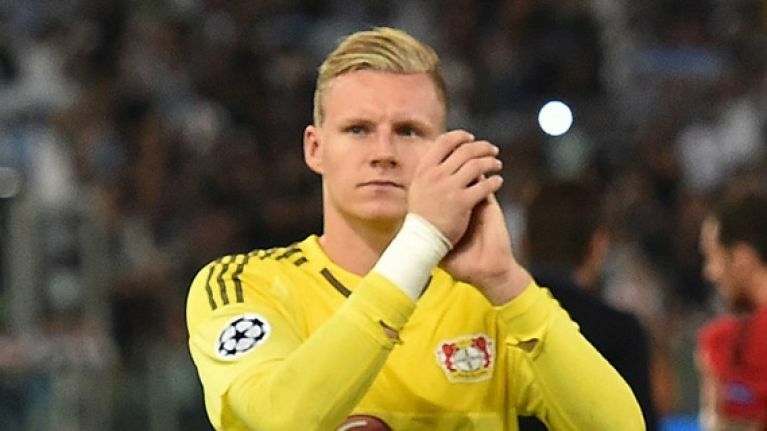 Arsenal have confirmed the signing of Bernd Leno from Bayer Leverkusen. The German goalkeeper narrowly missed out on a place in Germany's World Cup squad this summer, as Joachim Löw elected to bring Kevin Trapp as third choice between the sticks. The 26-year-old is newly appointed Arsenal manager Unai Emery's second high profile signing of the summer after Stephan Lichtsteiner from Juventus on a free transfer. Leverkusen thanked Leno for his service with a highlights video on Instagram. Finally, it looks like Arsenal have a good goalkeeper. Lord knows they've been waiting a while.